I’ve been asked many times about how we came up with the SAP AMS as a Service offering. Why did we come up with the service in the first place? What was the business challenge we were trying to solve? How did we come up with the model? How did it evolve? Why did it become so successful? It’s an interesting story. 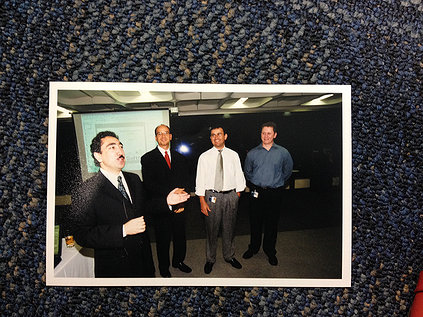 You may be surprised to learn that Softtek pioneered the service in Brazil and not the U.S. or another Western country. But you shouldn’t be surprised. Brazil is comparable to the U.S. in many ways. While the United States is the largest economy in the world, Brazil is not far behind at number 8. In population it’s comparable as well, with 223 million to the U.S.’s 352 million. Consequently, Brazil is a very mature corporate environment and was one of the first Latin American markets to implement SAP across its enterprise landscape, mirroring U.S. adoption rates. The majority of SAP’s installed base was established a good 20 years ago, which contrasts with Mexico’s market adoption of SAP over the last five years. I was based in Softtek’s Sao Paulo office, and around 2002 quite a few companies were going on their 4 or 5-year anniversaries with SAP and needed help with their maintenance and support. At that time the Brazilian economy was red hot and prices were high – especially labor costs. Maintaining a full roster of SAP support personnel became cost-prohibitive, which presented us with a business opportunity. We approached several former customers, including a large European multinational pharmaceutical and biologics company. They had contracted a high-cost service that lacked the quality and scalability they needed, so they seemed like the perfect fit. They agreed and decided to try us out. We initially offered them 4 full-time equivalents on a shared services model with a single point of contact. We charged them a fixed monthly fee for basic maintenance, such as break & fix. In addition, we offered a variable “pay-by-the-drink” service that covered customizations to the service as well as training. (Read our other article on how to reduce SAP support costs without sacrificing quality). At the time, the Brazilian federal government was in the habit of introducing new tax laws any chance they could, and each new regulation required extensive changes to SAP’s accounting modules. These we provided on a “pay by the drink” model. Also, the high-cost labor market made turnover an issue, which increased training needs. We helped them by offering SAP training on a variable cost basis. The initial engagement was a success; they increased their footprint with our service, which enabled us to go after a larger market. 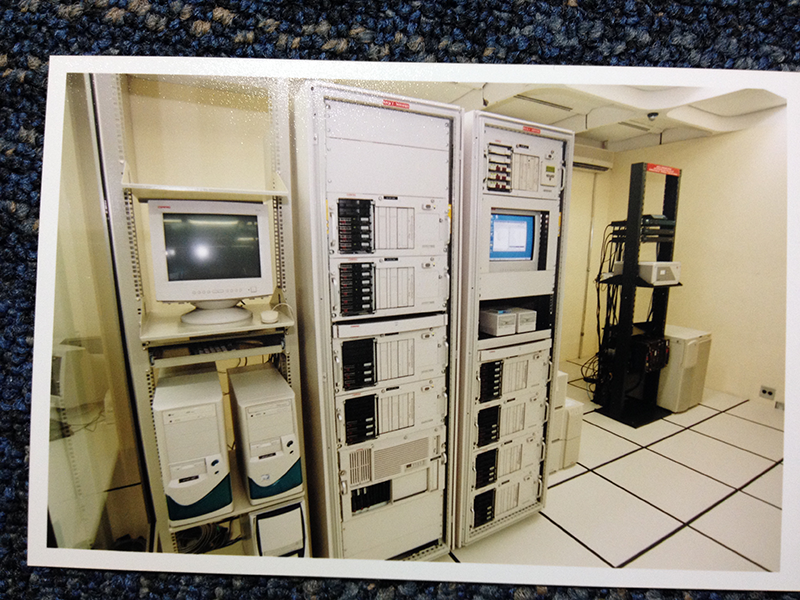 By 2004 we were up to 20 customers for our shared services model. Over the next several years we made enhancements to the service offering and expanded into additional markets. Almost from the beginning we offered a rollover of monthly unused hours. Think AT&T’s “rollover minutes” and you get the idea. There was cultural bias against paying for unused hours, which convinced us to offer the rollover concept for the basic “break & fix” service. Ironically, most companies we offered this to ended up using the bank of monthly hours every month anyway. There was always something broken that needed fixing. For the variable cost “add-on” services, we changed from an hourly service to a “per ticket” model. If a client needed to change a finance module or set up a training session, they would open a ticket with us and pay for the ticket. Around 2006 we expanded outside of Brazil to other Latin American markets. We first went to Argentina, and then expanded to the rest of South America, Mexico and North America. Another innovative change we offered around 2010 was a sort of loyalty model. If a client stayed with the service for more than a year, we offered a 5-7% discount of the contracted value on the 2nd year. Around 2013 we started offering our service on a global basis, delivering SAP services from our Global Delivery Centers in South America, Mexico and Asia. With these economies of scale we were finally able to offer a completely variable cost, “pay by the drink” economic model by 2014. We eliminated the monthly cost for the “break & fix” and turned everything into a per ticket offering. I feel very proud of what we’ve accomplished over the last decade and a half. We were able to develop a service based on the needs of one market (Brazil) that has resonated with companies globally. We were also very fortunate about timing. When we started, the “as-a-service” term hadn’t even made it into the popular lexicon. But when we hit critical mass around 2007-8, the Software-as-a-Service revolution was trending, enabling us to piggyback on the “as-a-service” trend. But if it wasn’t for the hard-working team we had in Brazil, we would never have been so fortunate – and that’s what I’m most proud of – our people. They made all the difference. Find out more about Softtek's SAP Application Management Outsourcing Services.